Kelsey and Larry share the latest in Google AdWords – pretty good stuff. 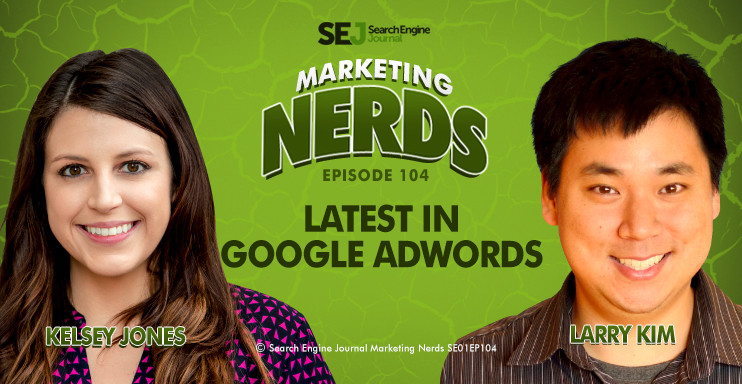 In this episode of Marketing Nerds, WordStream founder, Larry Kim, shares the latest features and changes in Google AdWords. He also talked about expanded text ads and how advertisers can implement them into their campaign.